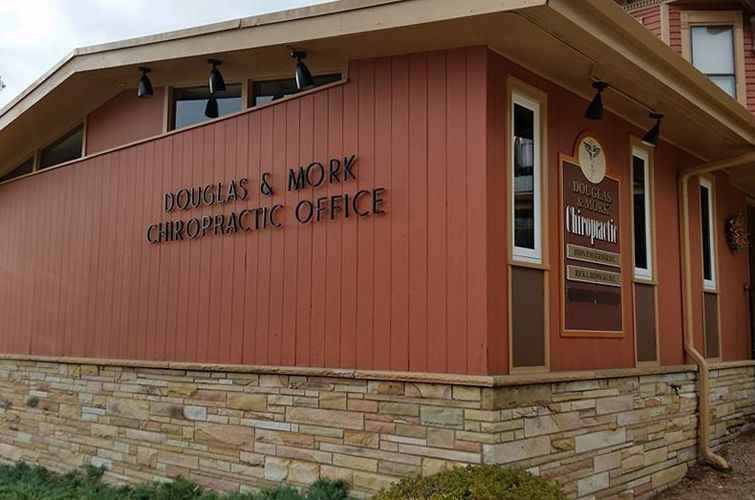 Douglas & Mork Chiropractic, S.C.
Our primary goal is providing the public with the best possible Chiropractic health care. 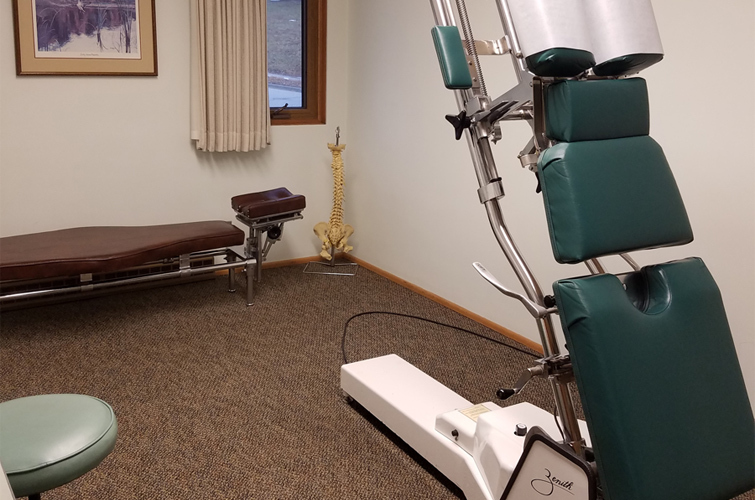 Our doctors and staff are all dedicated in providing you and your family with quality spinal health care. Your choosing our office for your health care naturally pleases us, and we will make every effort to deserve your trust. 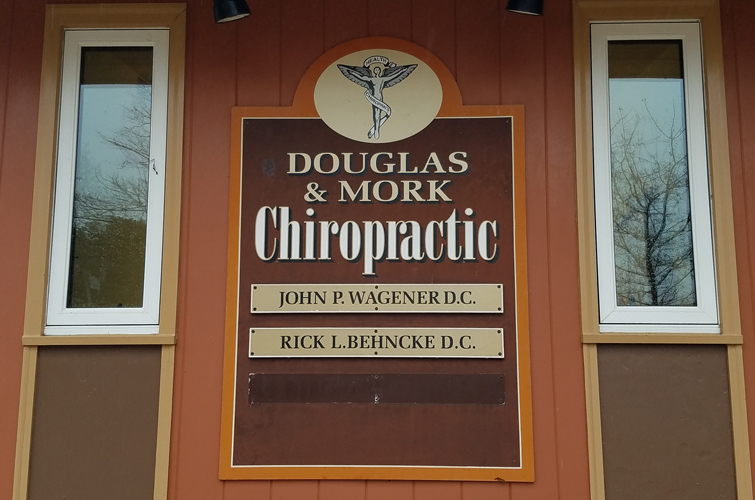 I have owned and operated Douglas & Mork Chiropractic since 2012, but have had the pleasure of providing chiropractic care at this clinic since 1995. 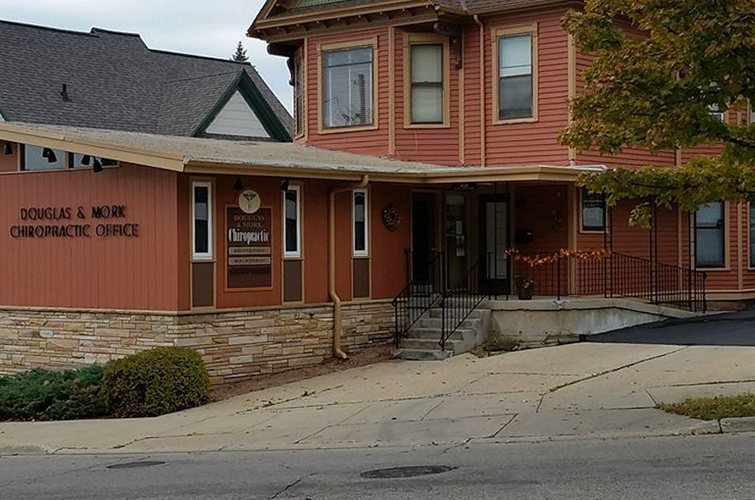 Our family came to Janesville in 1995 and we feel fortunate to be a part of such a wonderful community. My hobbies include fishing, working on classic cars, and spending time outdoors. To provide natural, effective health care, pain relief, and education about the benefits of Chiropractic care to patients of all ages. I've enjoyed helping many patients overcome challenging health situations. Janesville is a great community, with terrific people. They have a tremendous work ethic in this area. Leslie, my wife, and I have enjoyed living and raising our family in this community since 1981. Along with family activities, I enjoy hunting, fishing, canoeing, back packing, and archery. It has been my pleasure and privilege to serve this community.